Wills - What do we need to know? 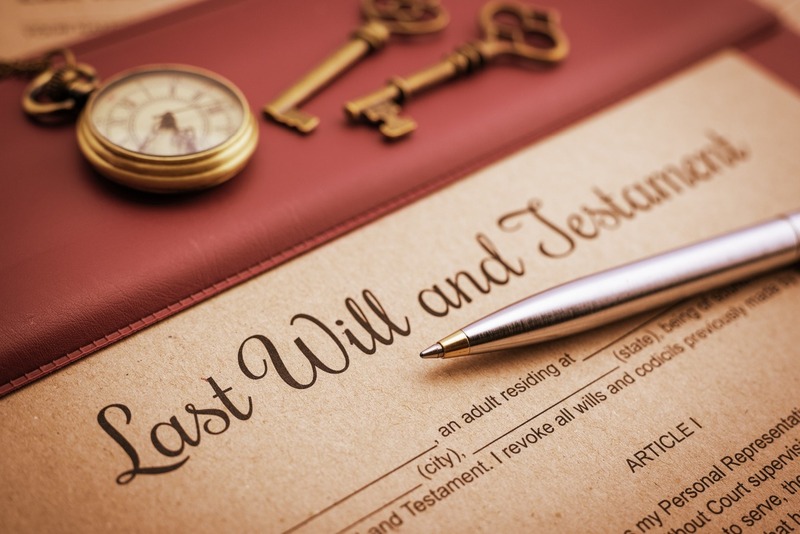 Many people don’t consider themselves as needing a Will. 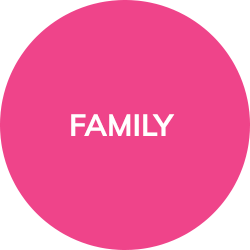 However, Lancaster Solicitors explain that having a Will in place is important for everyone. Whether you consider yourself to have a large estate or a small asset pot, your Lancaster Solicitors can draft your Will, tailored to your circumstances, all for a fixed fee. The first bit of information your Lancaster Solicitors will require is your full name and your current address. If you live out of the country for a sizable time during the year, then your Solicitors in Lancaster will likely suggest putting both addresses, just to clarify your situation as far as possible for your executors. They will also take basic information from you for their records such as your contact details and date of birth, although these are not usually included in your Will. Secondly, your Solicitors in Lancaster will ask you who you wish to appoint as your executors. This may be a friend, a colleague, a family member or even your Lancaster Solicitors themselves – the choice is generally yours. A common misconception is that your beneficiaries (the people who you leave your estate to) cannot be executors, however this is not the case. Your executors will be in charge of dealing with your estate, such as collecting information and distributing the money and paying bills, so your Solicitors in Lancaster would suggest that you appoint a person, or people, who you think will be able to deal with this responsibility. Whilst Lancaster Solicitors also specialise in Probate matters, they would require assistance from your executors. Generally, the only stipulations when deciding who to appoint in your Will is that they are over 18 years old (unless you leave a provision that they can only act when they turn 18) and that they have capacity. You can usually appoint up to four executors, so make sure you have their full names and addresses available to provide to your Solicitors in Lancaster. An important part of your Will is who you want to leave your estate to, or your beneficiaries. Your Solicitors in Lancaster, again, will require their full names and addresses. They make also ask you their age (just in case they are under 18, as you can then insert a clause specifying at which age they are to benefit). It is at this point that you can leave any specific gifts (such as jewellery, your car, your tools, your business, etc) or specific monetary gifts to people. You may also wish to leave money to a charity, at which point your Lancaster Solicitors will usually ask which purpose you wish to leave the money for. Sometimes, you may choose to leave money to a charity for their general everyday purposes, or your may wish for it to be used on something specific, such as in the area which you live in, or specifically to be used to vet treatment, etc. These are just examples, and you can normally specify any purposes that you wish. The other questions that your Lancaster Solicitors may ask you is, if you have children who are still young, who would you want to appoint as their guardian? It is important to note that if both mother and father of the children have parental responsibility and there is no Court Order specifying that they cannot have contact (If you are having child contact issues, contact our specialist Family Law Team on 01524 581 306 or email enquiries@mglegal.co.uk), then the surviving parent will usually then look after the children. Another thing to consider would be whether you wish to include any funeral provisions. 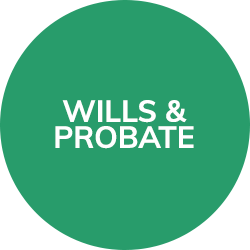 Common provisions that Lancaster Solicitors see is whether you wish to be cremated or buried, and whether you wish for this to be in any specific place. So, if you are ready to make a Will, or you want to revise an old Will, call Solicitors in Lancaster, MG Legal, on 01524 581 306 or email enquiries@mglegal.co.uk. 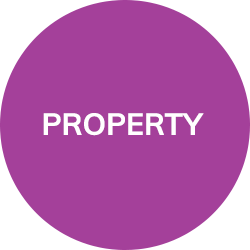 Or, if you are selling your house, or buying a new property, contact Garstang Solicitors on 01995 602 129. Injured at Work? Slip, Trip or Fall in your everyday life? Injured at the hands of a surgeon or Doctor? 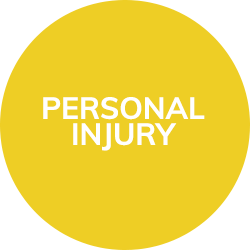 Call our Personal Injury Solicitors Garstang on 01995 602 129.